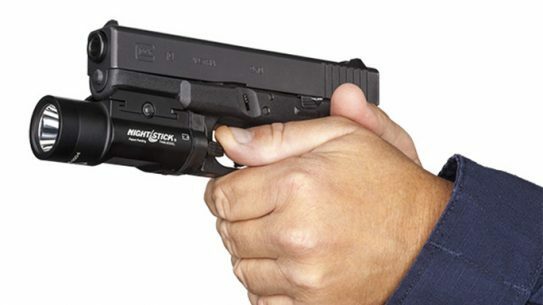 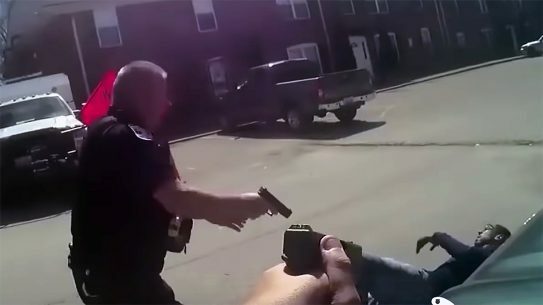 The Nightstick TWM (Tactical Weapon Mounted) light series includes an ambidextrous dual-dependent switch to operate momentary-on and constant-on modes. 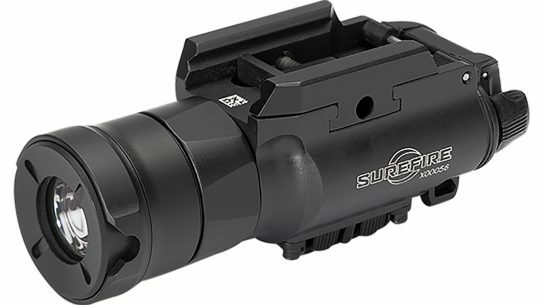 SureFire's new G2Z-MV Combatlight features a high-performance LED and proprietary reflector that create a wide, smooth MaxVision beam. 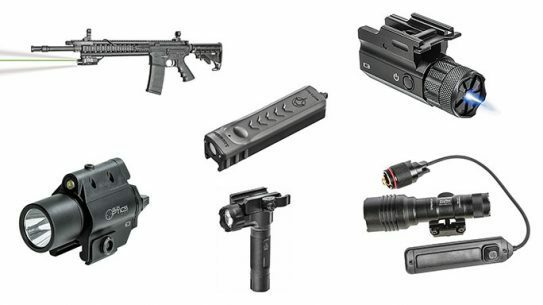 Take back the night with these state-of-the-art lights and lasers. 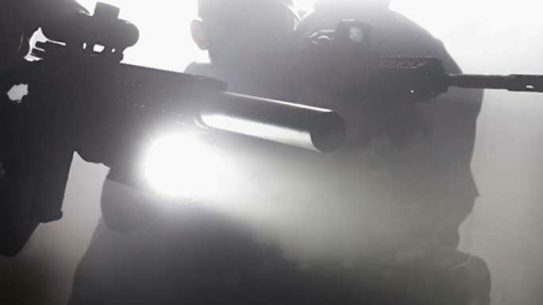 The Colt Lights line includes four tactical flashlights and four weapon-light systems, featuring up to 1200 lumens of high intensity power. 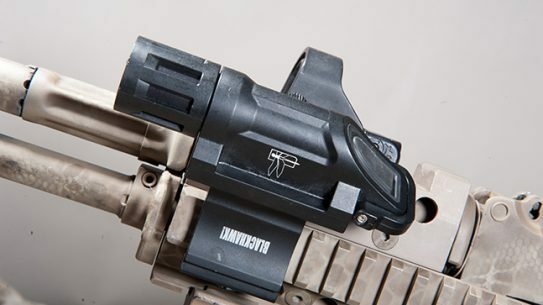 The green laser Firefield Flashlight Foregrip comes with a Cree Q5 LED 230-lumen bulb, reflector and built-in 532nm, 5mW green laser. 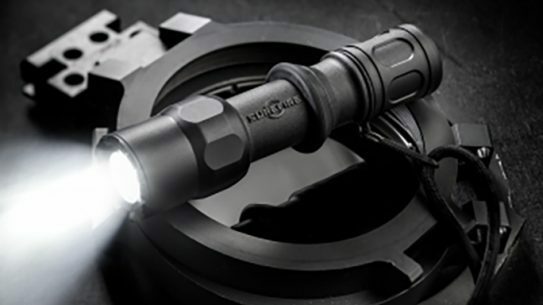 The rechargeable, variable-output SureFire 2211 Polymer WristLight gives you hands-free tactical illumination in low-light scenarios. 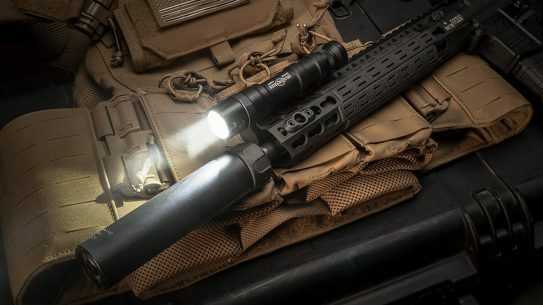 Whether your goal is to locate an objective or blind and disorient the bad guys, the Sightmark SS3000 Tactical Spotlight will light the way. 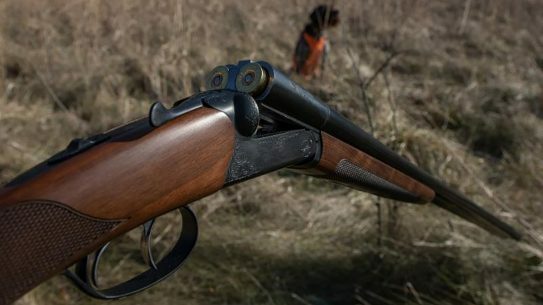 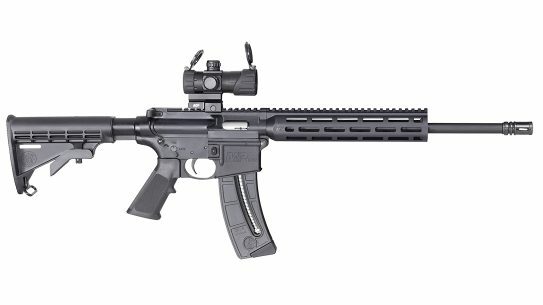 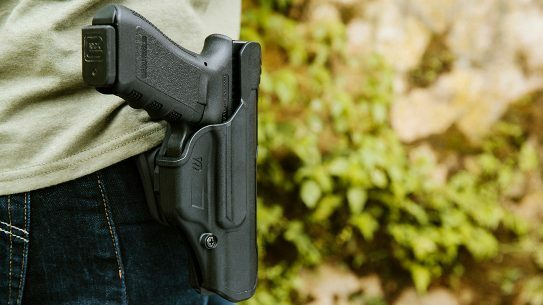 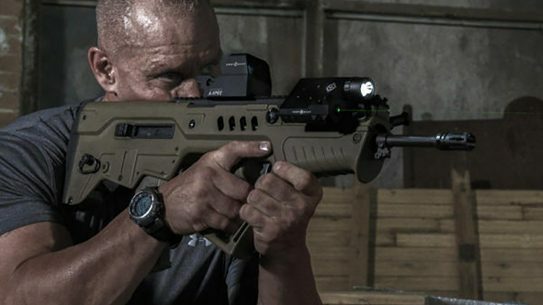 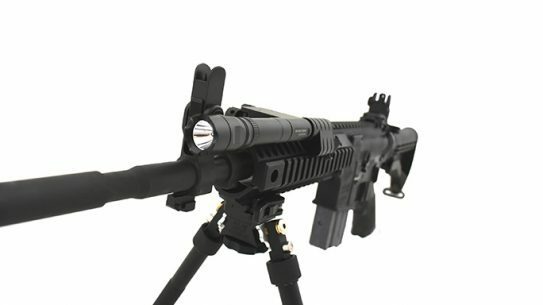 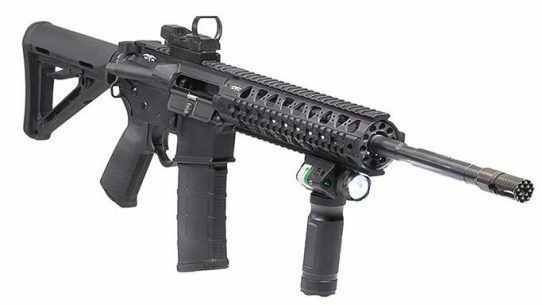 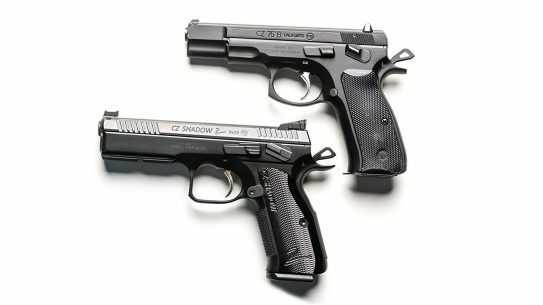 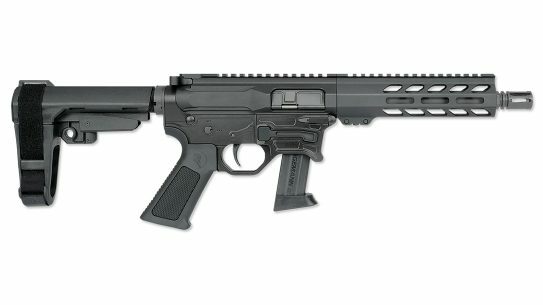 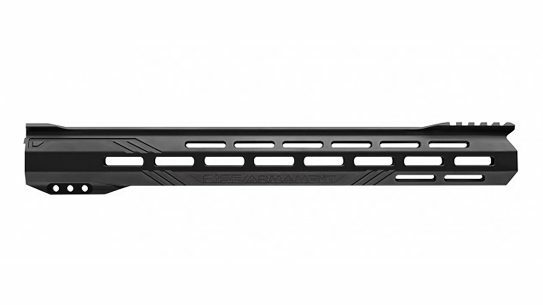 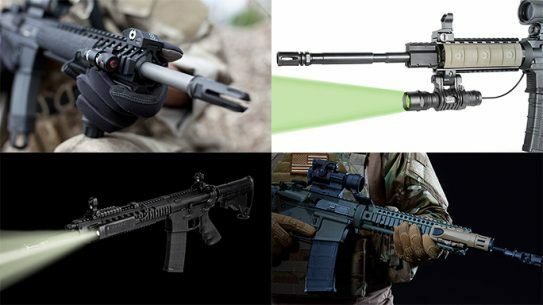 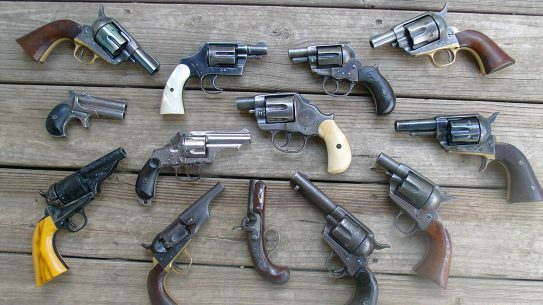 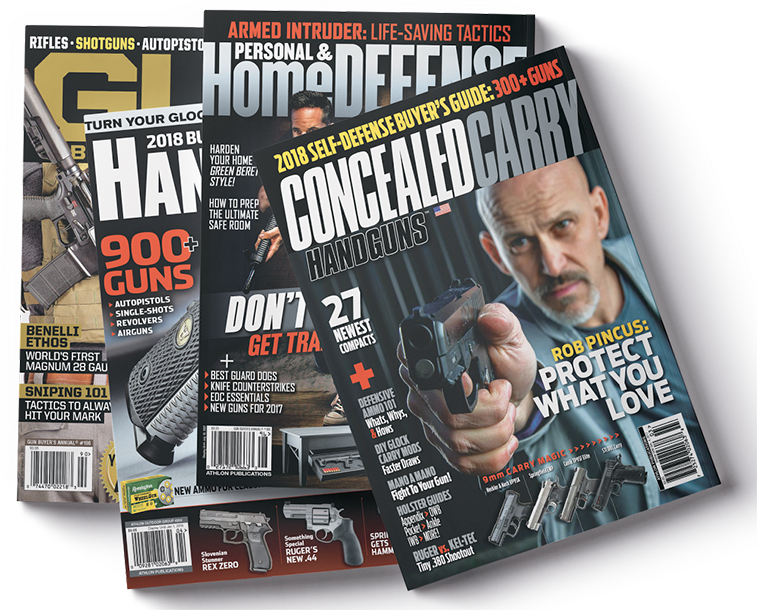 Today’s best rifle- and handgun-ready lights to own the darkness! 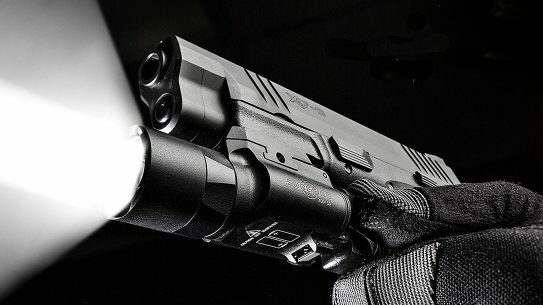 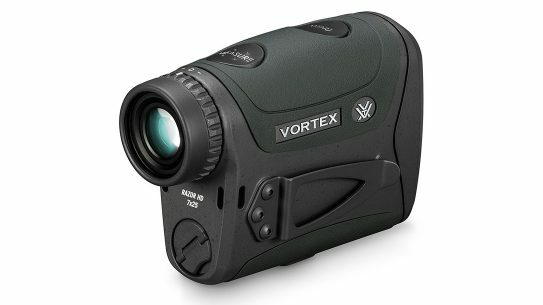 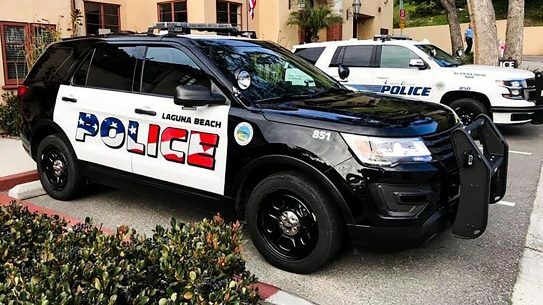 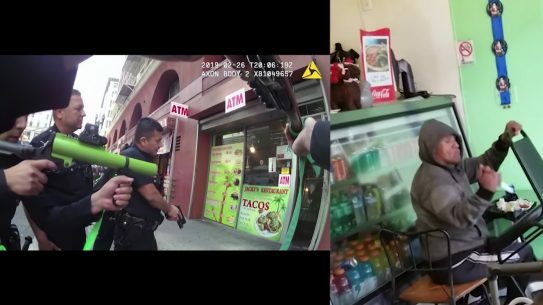 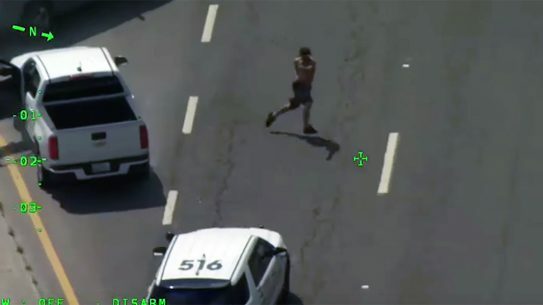 Law enforcement officers today have a wide selection of incredibly powerful lights. 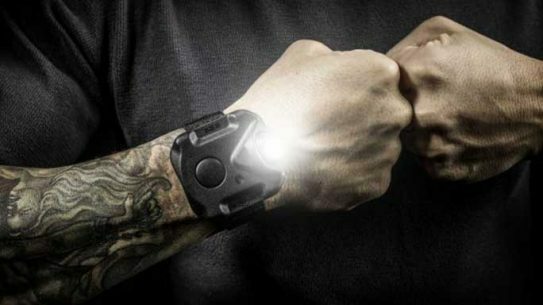 Before buying a new tactical flashlight consider these things first. 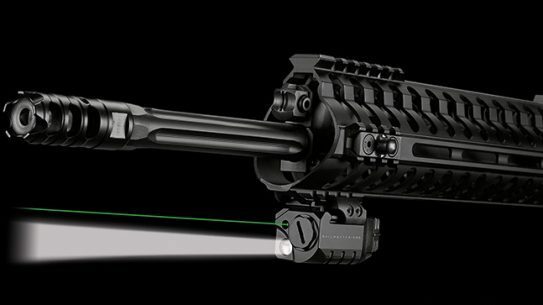 With a simple attachment to your Picatinny-style rail or KeyMod handguard, these lights & lasers will have you shooting straight in the dark! 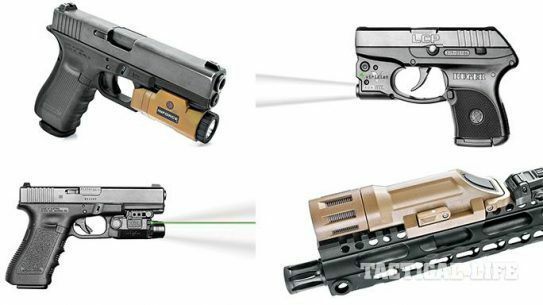 New spot-on lights and lasers that will help you get on target fast! 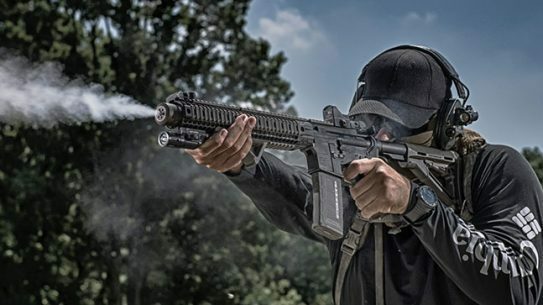 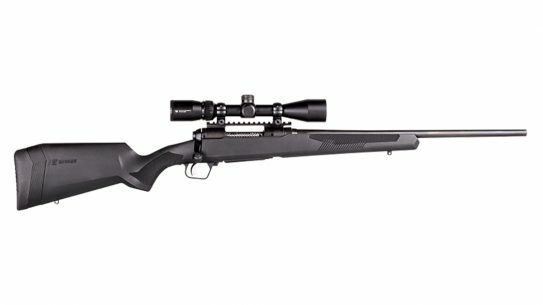 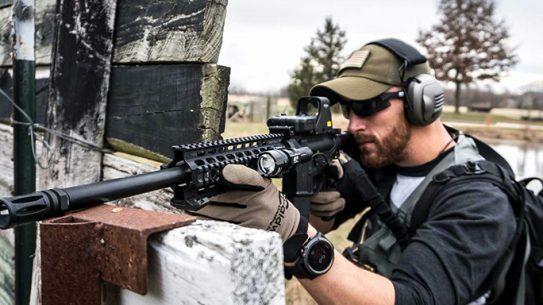 Haley Strategic Partners' Inforce WML-HSP weapon-mounted light allows for accurate shooting in the darkest of conditions.